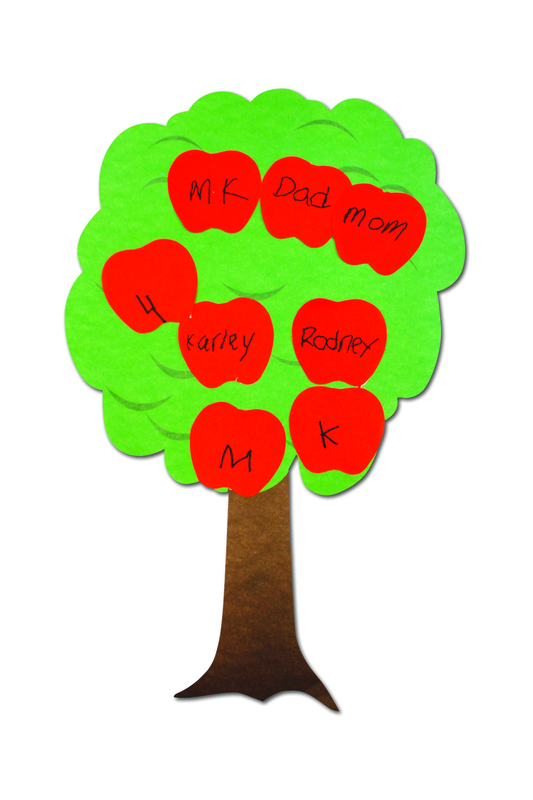 Trace your family history with beautiful imagery using our R49133 Apple Family Tree! 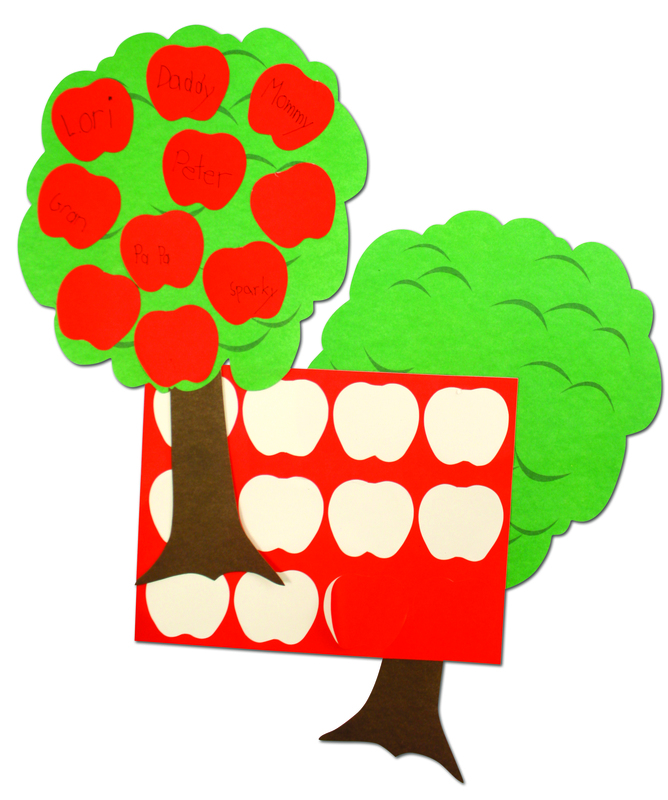 The kit comes with 24 trees and accompanying apple stickers for every student in your class! Remove the stickers and place onto the tree. Kids can cut out small photos of their family members, write the names of their family members or decorate the apples with drawings representing their relatives. Share students’ work by inviting parents to visit for a special Family Tree Celebration. Students can take turns explaining their family tree to the rest of the class. You can even coordinate this activity to occur during parent-teacher night! This entry was posted in Big Ideas and tagged apple tree, family, family history, family tree, heritage, kids activities, lineage, r49133, social sciences, social studies by roylcoblog. Bookmark the permalink.